$39,218 x 84 Months @ 3.99%, 5.33% Effective APR (cost of borrowing $6,510). $0 down payment. Taxes included. $40,973 x 60 Months @ 2.99% APR (estimated lease rate, cost of borrowing $3,957, estimated buyout $14,892). $33,273 x 84 Months @ 3.99%, 4.01% Effective APR (cost of borrowing $5,523). $0 down payment. Taxes included. $33,273 x 60 Months @ 2.99% APR (estimated lease rate, cost of borrowing $3,173, estimated buyout $12,281). Sunroof, Heated Seats, Lane Keep Assist, Brake Assist, Blind Spot Assist! $37,973 x 60 Months @ 2.99% APR (estimated lease rate, cost of borrowing $3,643, estimated buyout $13,752). When you show up in a 2019 Honda Accord, you show them who the boss is. 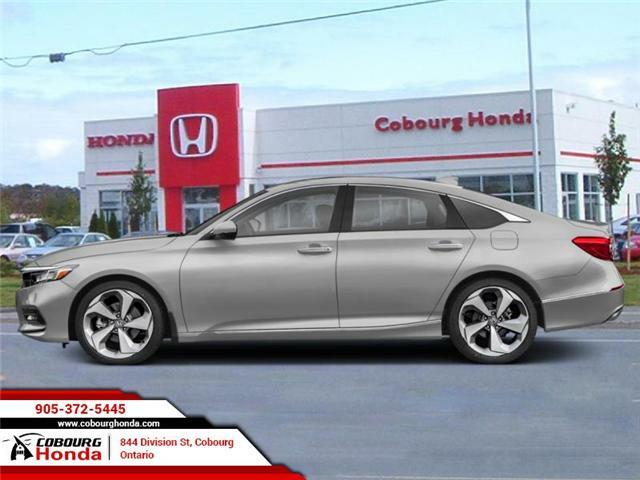 If you are ready for more, then the 2019 Honda Accord is ready for you.